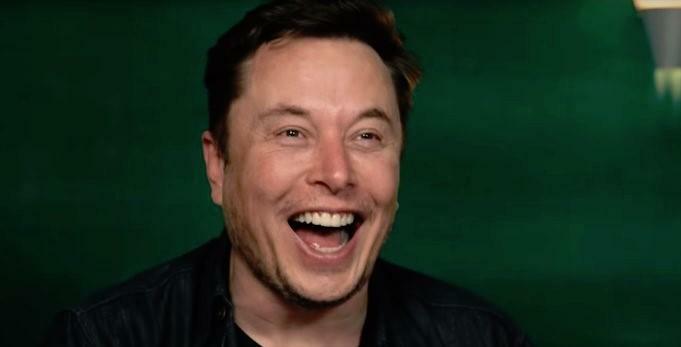 Elon Musk finally had his day in court. And it looks as though, barring any surprises, he will continue as CEO of Tesla. The SEC and Musk's lawyers will be hammering out a revised copy of their settlement agreement over the next two weeks as ordered by the judge - because the first one worked out so well. 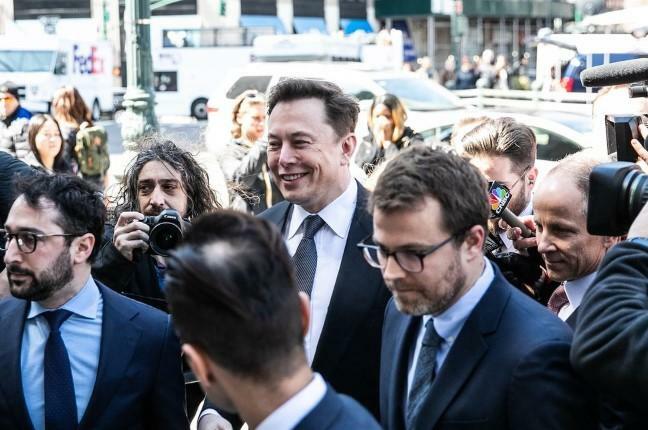 "I have great respect for the justice system," Musk hilariously said upon arrival, according to CNBC. According to Bloomberg, Judge Nathan took the bench at almost exactly 2PM EST this afternoon and each side was given 45 minutes to argue, an amount that's generally longer than most oral arguments of its kind, perhaps due to the high profile of the case. SEC attorney Cheryl Crumpton led off by arguing that Musk "recklessly tweeted out information that has no basis in fact." When asked about what other Tweets might have violated the SEC agreement, the SEC said that they had not made a determination on other posts but that they're looking at the Feb. 19 tweet as the "clearest" example of a violation. The SEC continued, about 20 minutes into its oral argument, saying: “Tesla’s conduct is also troubling to the SEC. This court ordered Tesla to implement a mandatory pre-approval process, but they are apparently fine with Mr. Musk making up his own procedure. Tesla still seems unwilling to exercise any meaningful control over the conduct of its CEO". “It wasn’t until we saw the Feb. 19 tweets that we were confronted with the obvious evidence of non-compliance," the SEC argued. "He violated the order because he was wrong that the production numbers he tweeted had already been released," the SEC continued about 35 minutes into their argument. "It doesn’t require a willful violation for him to be found in civil contempt." "This was a tweet that required pre-approval. It was different and it was nothing like the types of immaterial statements that Mr. Musk has pointed to," the SEC said. The SEC finished its argument by claiming that the gap between Musk's original Feb 19 and his amended one, four hours later, was "worth billions of dollars". "This is a material statement no matter how you cut it, and it was a violation to not get it pre-approved," Crumpton concluded. Tesla stock rallied at the conclusion of the SEC's argument as they reportedly said they were seeking a "series of escalating fines" as a result of Musk's contempt. Tesla continued its batshit insane fringe argument that Musk should have discretion over what is material and what isn't. “What the SEC should have done was approach in good faith and try to work things out," Musk's lawyer said. Judge Nathan responded: "My intent is not only to invite it but to order it," indicating that she'll tell the parties to craft a new agreement. Nathan told Musk toward the end of the hearing that compliance with court orders is "not optional" and "not a game, I don't care if you are a small potato or a big fish." She said also said: "I must and I will ensure that court orders are followed." The judge continued, saying she had "serious concerns that whatever [she] decided here the issue will not be finally resolved." Judge Nathan ordered the parties 2 weeks to send a letter to the court about reaching an agreement for a new settlement. "Judge Nathan is an outstanding representative of the judiciary system," Musk said leaving court. 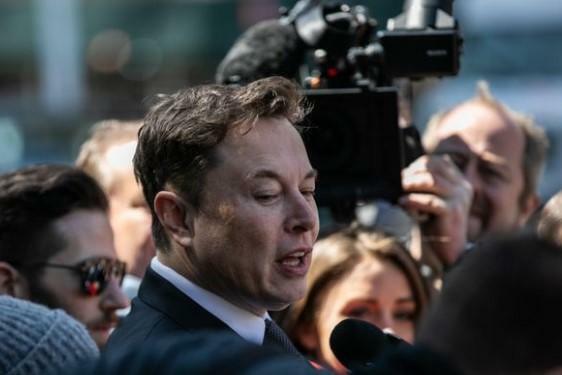 The SEC has been looking to hold Tesla CEO Elon Musk in contempt for breaching a court ordered settlement that Musk slithered away with as a result of his fraudulent tweet from last summer claiming he had funding secured for the buyout of Tesla at $420 per share. After the SEC alleged that a recent Tweet from February 19 was in violation of Musk's court order to have his social media posts pre-approved by a lawyer, Musk responded to the SEC action in late February by calling the agency "embarrassing". In mid-March, the Securities and Exchange Commission responded to Elon Musk's "contempt" defense, shredding Musk's arguments and making it clear that the regulatory agency will not back down in its attempt to get Musk held in contempt of court following a February tweet regarding Tesla's production guidance. Musk had argued against the contempt of court motion weeks ago, with his well-paid lawyers bizarrely calling it an "unconstitutional power grab". Musk's lawyers argued, on his behalf, that production numbers - the lifeblood of the company's relationship to Wall Street - were immaterial, also claiming that the Tweet "dutifully complied with the [settlement] Order". While many had speculated this contempt motion could result in Musk being ousted as CEO, it looks as though Teflon-Elon may have dodged yet another bullet.